Small Florida-Based Communications Company Finds New Interactive Ways to Publish Books and Meet Audience Engagement Needs. Sunrise, Florida- Forget all the waiting. A new open-book method of book publishing awaits authors and e-book readers alike. This interactive use of current technology brings the reading audience into the mind of the writer, and also allows writers to include suggestions and themes directly from their audiences as they progress through the writing and publishing process. Grace Call Communications president and book author NaTisha Williams will release her latest novel, Freeborn using Blogger.com, and hopes to partner with the company in the future to unveil other aspects of her vision; in order to encourage profitability for publishers as well. Williams, who released the first suspended-release novel back in May 2017, has now developed a suspended-release novel series called The Decks and the Road. Grace Call Communications will begin its suspended-release of the novel this Fall. The author will release ear-fulls of the book’s content twice-weekly, and will connect with readers through social media channels. The new book Freeborn is a pull from the decks, and will look at family origins. The book will follow some of the beloved characters from the author’s first novel, Renegotiating Kayla, and will introduce many new characters; to be characterized using Williams', relatable, poetic, and sometimes humorous style. 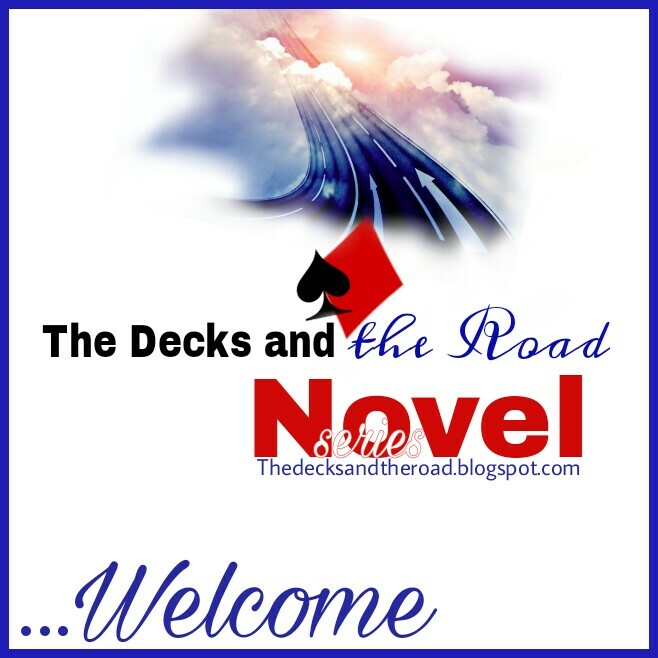 The Decks and the Road novel series will support the author’s ongoing efforts to get women thinking more deeply about healing emotional wounds. Both Grace Call Communications and Williams are excited to continue to utilize this avenue to engage with audiences, and to publish in more affordable ways. A Suspended-Release Novel Series About the Author About the Book Author NaTisha Renee Williams Grace Call Communications The Decks and the Road What is a Suspended-Release Novel?